As educators we know that it is essential for us to encourage our students to set goals at the start of the year so that they are motivated in their learning and consider the effort they to need put into their study to achieve the outcomes they want. At the beginning of last year, I asked my year eight class to create their own goals for their first year of secondary school and we revisited these goals in the middle of the year and again at the end of the year. While it was great for the students to see how well they had achieved their goals at the end of the year and reflect on their mistakes and successes, I believe we missed some crucial steps along the way. I may have been successful in making the students aware of their short-term goals, however I completely missed the bigger picture. While short-term goals are important, if we are encouraging future-proof and life-long learning, our short term-goals must work in tessellation with long-term goals. Often, we cut ourselves short by only setting short-term or year-long goals, without considering how we will further these goals once they have been achieved. My moment of realisation came when, on the first day of year nine, I asked the same class to remember the goals they had set at the beginning of year eight – I saw the sea of blank faces in front of me; of course, the students couldn’t remember their goals from the previous year. I resolved that this year, instead of setting three goals to work on over the course of the year, we would consider the big-picture first and then narrow our goals into achievable steps. Specific – goals must be specific. Setting the goal that they are going to be a better student will be hard to measure and achieve because it isn’t specific enough. By making it more specific, for example, to study more effectively or, become more organised with school and study habits, students are to be explicit with themselves about what they want to achieve. 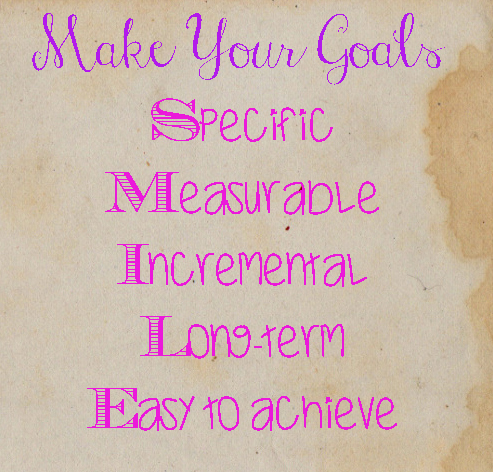 Measurable – how are their goals measurable? There is no point in setting a goal if it can’t be measured. Students need to consider how they will know when they were on track to achieving their goal. What would they use to measure their success? Who/what would they use to keep themselves accountable for their goals? 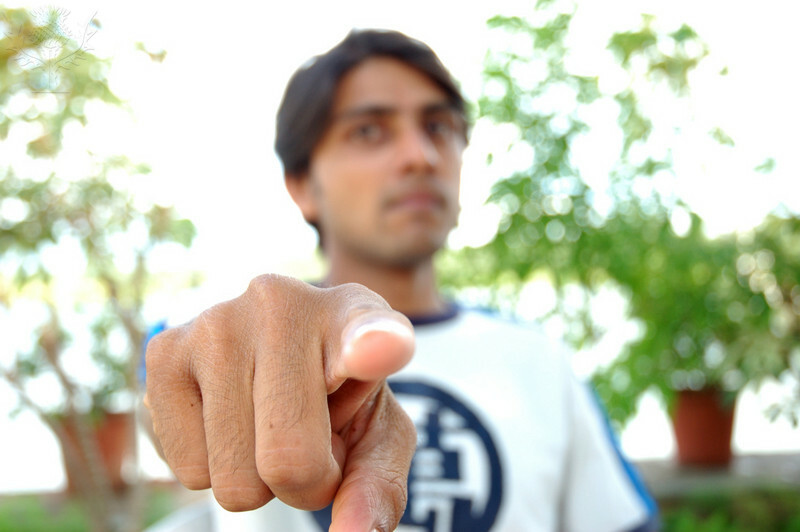 Some people like to tell others their goals to help them be accountable, others like to keep goals to themselves. Whatever a student chooses is fine, as long as they know how they can measure the success of their goals. Incremental – can they achieve their goals in increments or step-by-step? For example, if one of their goals was to move from achieving a ‘C’ in a subject to achieving an ‘A’, what are the realistic steps they will to take to be successful? If the steps are hard to define, this is a sign that the goal needs to be refined. Long-Term – how will the goal help them in the long-term? This involves students looking at the bigger picture and starting to consider what they want to achieve in their life during and after school (for example, the subjects and skills and they will need to work on to achieve university entrance). Easy to achieve – goals won’t always to be easy to achieve however, they need to be realistic. Ask the student to consider if the goal will be easy for THEM to achieve. An individual who has never ice skated setting a goal that involves them becoming an olympic ice skater in a year, will find this is not easy (or realistic) for them to achieve. Similarly, if the student is not passionate about their goals, there is a good chance they’ll become disinterested or unmotivated along the way.